The world of eCommerce and internet marketing continues to grow by leaps and bounds for multiple reasons: Each new generation has a higher comfort level with technology and the generations who have never used technology or will never use technology are shrinking by the hour; We continue to see advancements in technology that make online shopping for products, goods and services much simpler and much safer; Our world continues to get busier and we value our time, and online retailers and merchants can offer a time savings that many brick and mortar retailers cannot, particularly with the fast and same day shipping options that are becoming increasingly popular. As with any significant growth, there are growing pains and some unethical (and illegal) practices that are difficult to police at this rapid pace. Many of us have been the victims of some sort of online scam or fraud, or we at least know someone who has gone through that experience, so building trust for your online brand is imperative for success. 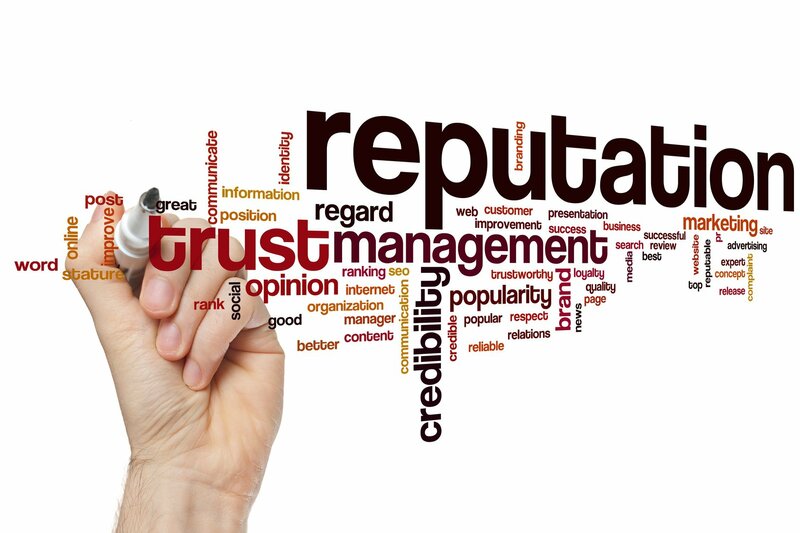 It’s important to remember that while trust is not built overnight, bad reputations can spread like wildfire via the power of social media and the online review systems offered by companies like Google, BBB, Yelp, Glass Door, Facebook, etc. We can find information about a person or a company within a matter of seconds with a quick search. 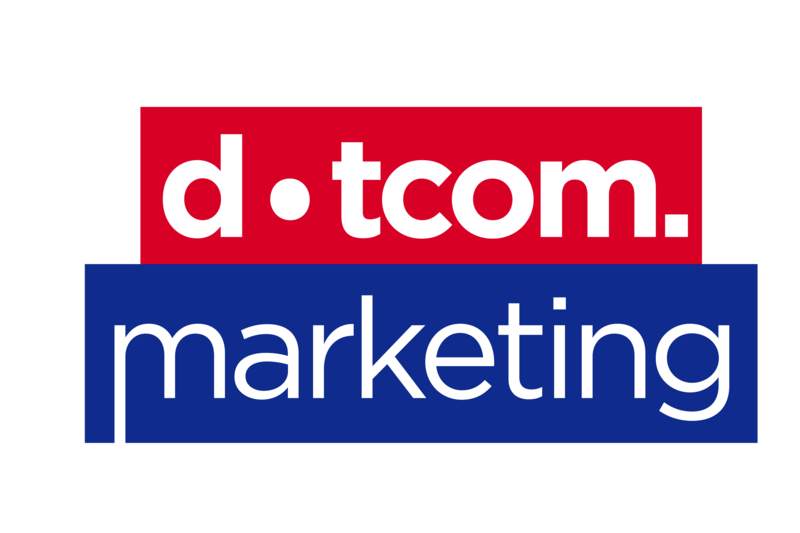 While the information we find may not always be accurate, it is out there for the world to see, so it’s vital to manage your online customer relationships closely, honestly and in a fair manner. The following are tips to help ensure that your online presence accurately reflects the type of business you run. Take time each week (at minimum) to read the reviews that are written about your business online. Perform Google searches, Bing searches and any other platforms that may include information or reviews about the products or services you offer. If you are not able to dedicate the time needed to perform this task, assign it to a staff person or outsource it to a local marketing company. It is imperative to know what is being said about your business by your customers. From time to time you may come across a bad review – maybe a customer didn’t receive what they expected from you or maybe they were just having a bad day and you are now baring the brunt of that reality. A quick and timely response offering to help remedy this issue will go a long way in building trust, not only for that customer but for everyone who reads it. Brand loyalty still exists, particularly when customers know they will be taken care of and happy at the end of a transaction. Do not shy away from opportunities to engage these customers and start a conversation. Also, don’t forget to respond to the good reviews, too! Let your customers know that you are paying attention. Know what is happening in your industry, especially online. This will not only help you to learn from others mistakes, but it will also help you to gauge what customers expect. If you are able to go a step beyond your competition by offering additional services, you will likely see quick feedback on whether or not your efforts are making a difference. If you have a customer that appears satisfied and happy, ask them to leave you a review online! Tools like Facebook, Google, Yelp and others are invaluable in allowing others to quickly discover what your current customer base thinks of your business. Investing time and resources building trust online will go a long way in keeping your business competitive in today’s rapidly changing market. Contact us today for more information!